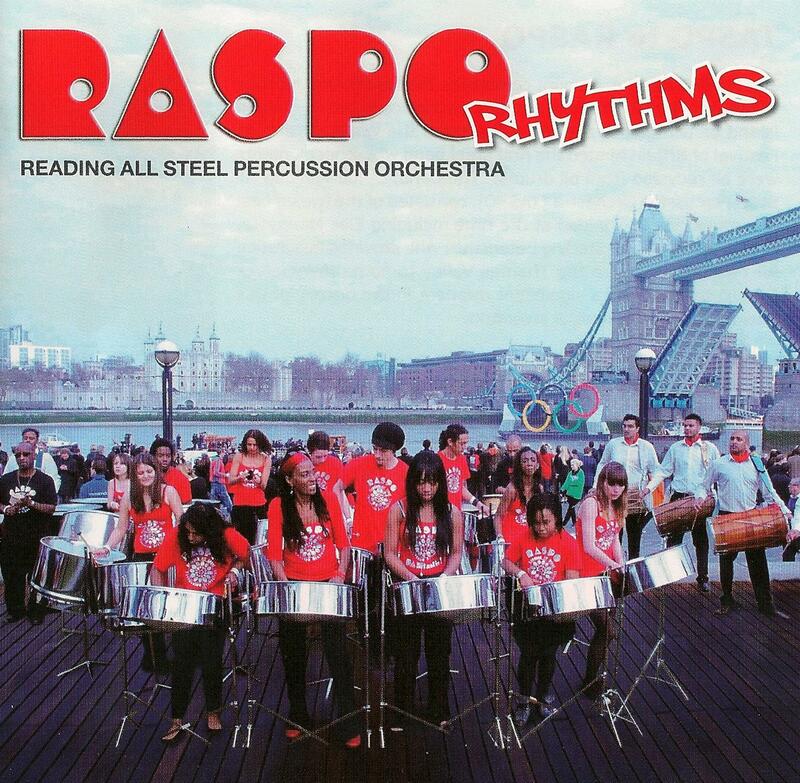 Showtime is RASPO Steel Orchestra’s 3rd CD of popular calypso, reggae, pop and soul from the award winning band. 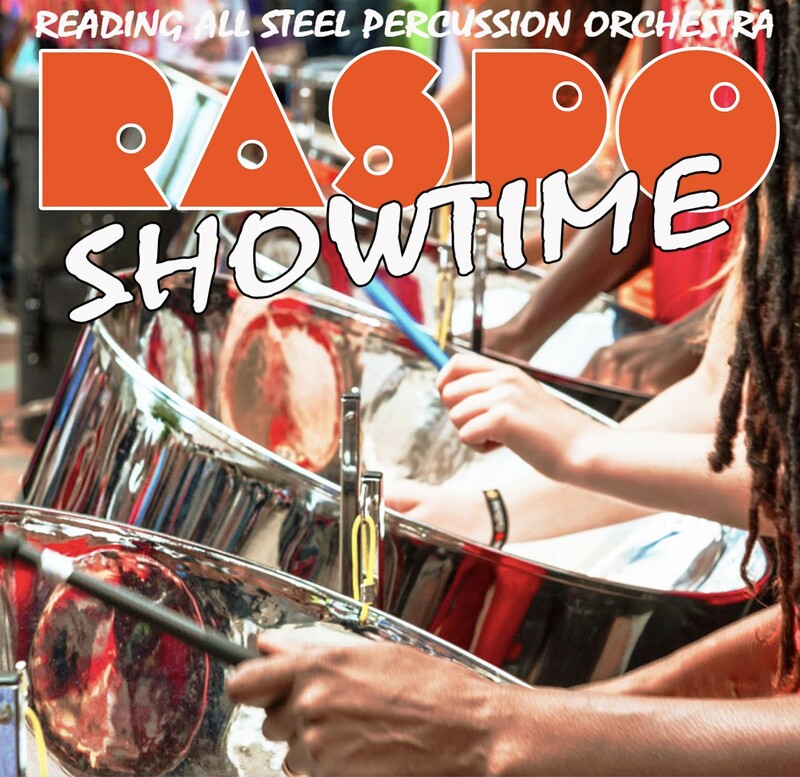 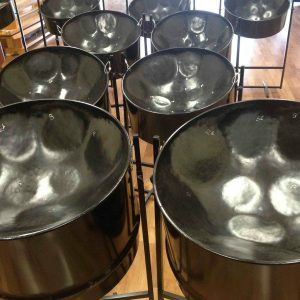 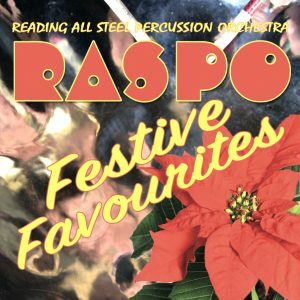 Showtime is RASPO’s 3rd CD recording with a selection of calypso, pop, reggae and soul favourites from the award winning steel percussion orchestra. 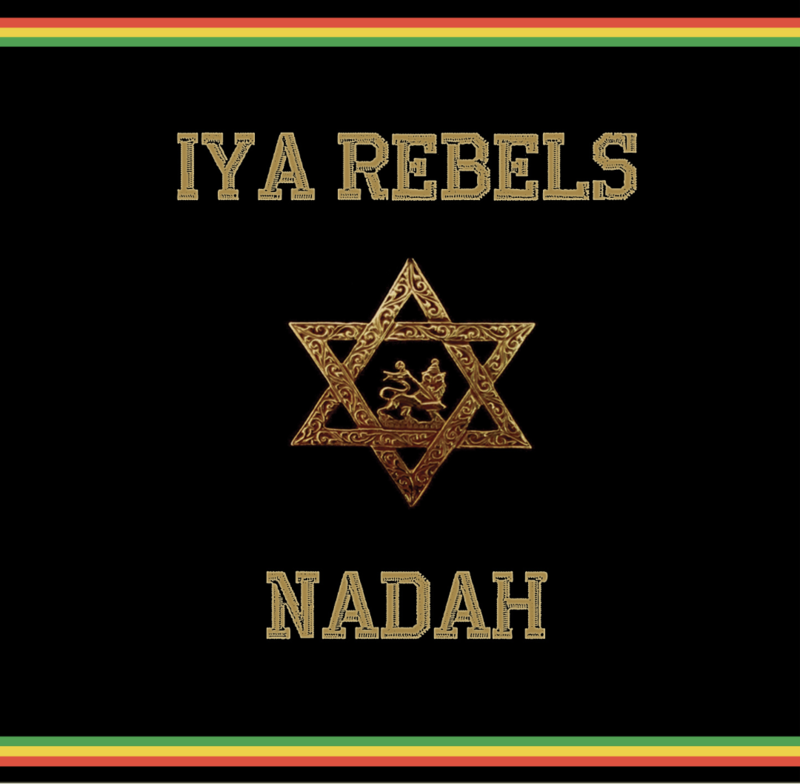 Released in 2017.